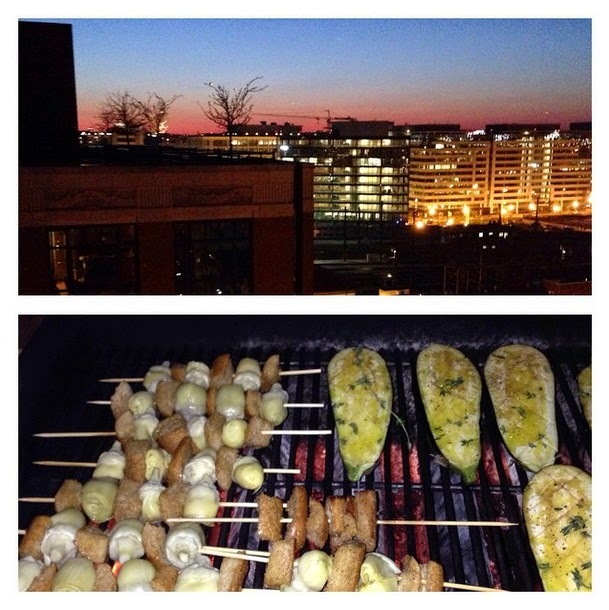 Recently a friend of mine had me over for a rooftop bbq where she made skewers of marinated whole wheat bread and artichokes and an eggplant recipe from the book Plenty. 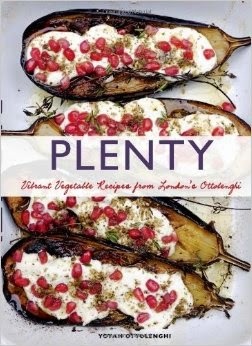 The book was written by Israeli chef Yotam Ottolenghi who has 5 restaurants in London. 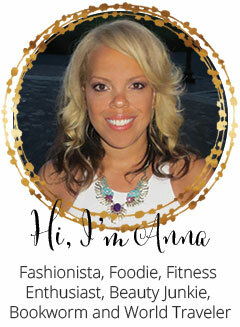 Although he's not a vegetarian, he's known for his amazing vegetable recipes. I picked up a copy of the book from the library and every other page is a full page color picture of a mouth watering recipe! 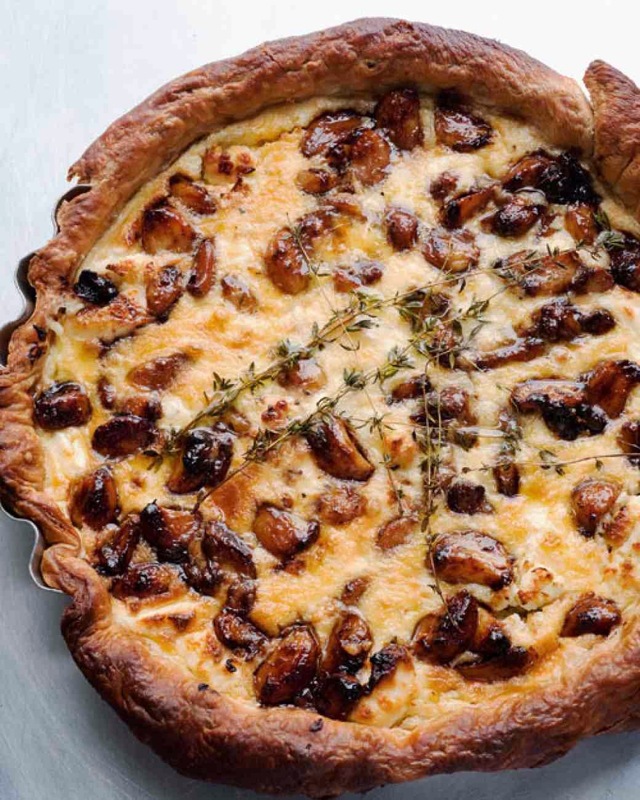 As a garlic lover, I was immediately attracted to this Caramelized Garlic Tart. I had to go to Whole Foods to find the specific cheese and my total for all the ingredients to make this recipe was $40. I did see online someone saying she made this recipe with feta and halloumi cheese instead. I'd recommend buying a pre-made ready crust instead of fooling around with the puff pastry which proved to be a pain. Fair warning, peeling the amount of garlic needed for this recipe was rather time consuming. Ottolenghi was on Martha Stewart's show and this link has the video and recipe. I think you'll find this recipe rich and delicious and your kitchen will smell heavenly! I haven't bought a recipe book in years as I now just find everything online, but this book has so many recipes I want to try that I'm working my way through it. So far I've also made his take on the Tuscan ribollita soup and Caramelized fennel with goat cheese.